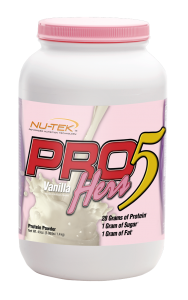 Nu-tek Archives – Nutrishop Tampa Nutrishop Tampa is a great place to get supplements and vitamins, order by telephone 813-991-9999 today! 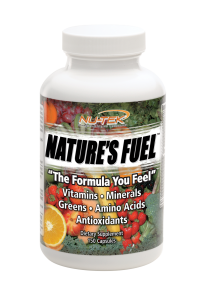 “The Formula You Feel” Call Nutrishop today and order your Natures Fuel Capsules at 813-991-9999. 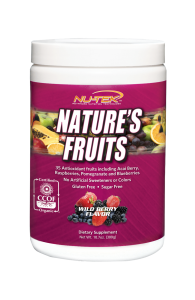 Nature’s Fruits is Nutrishop’s solution to getting the missed fruits your body deserves! Check how much goodness is packed in our Nature’s Fruits. 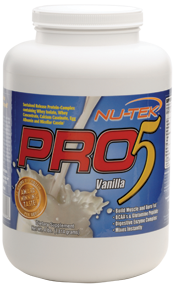 Be sure to call Nutrishop Tampa today at 813-991-9999 to order your products and have them shipped to your house! Everyone knows you should eat all of your Greens. 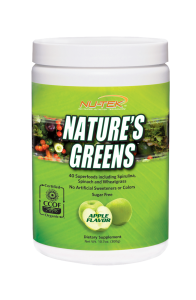 Natures Greens is intended to cover what you may have missed in your daily diet. 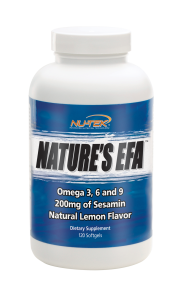 Check out our supplement Facts. 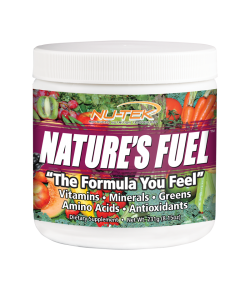 Call Nutrishop Tampa today to get your hands on our Nature’s Greens supplements.